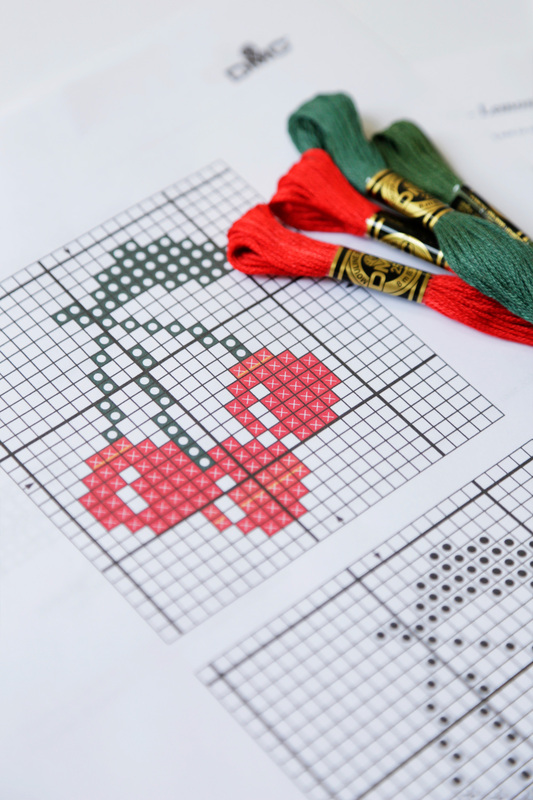 This free cross stitch pattern features 6 unique floral blooms. 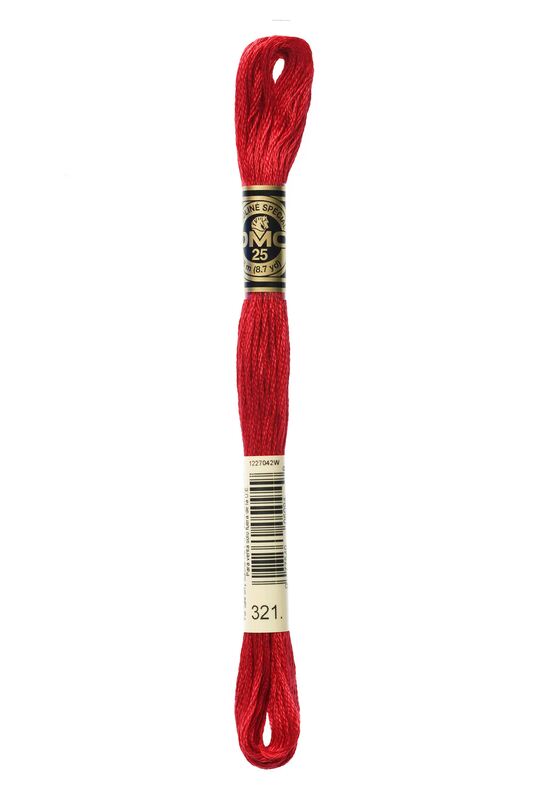 With warm shades of red and orange and a hint of cool blue hues, these colourful flowers are both bold and elegant. 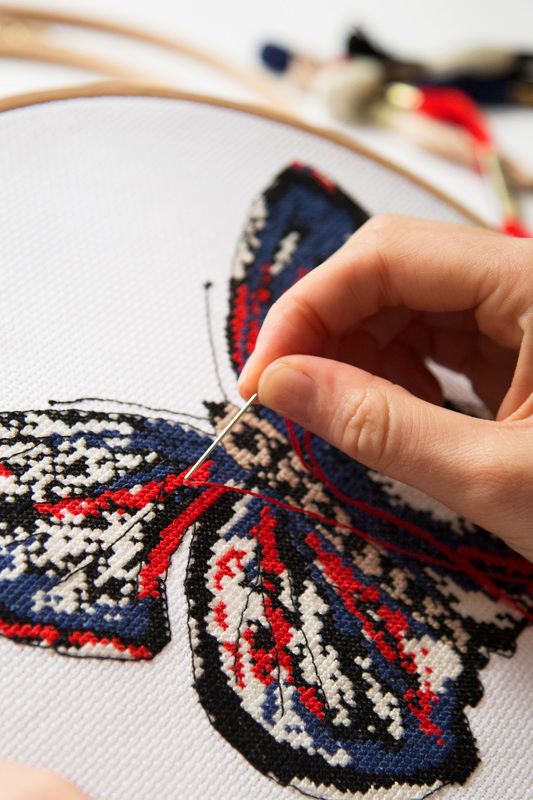 Use one motif, or stitch up all 6 flowers for your next cross stitch project.